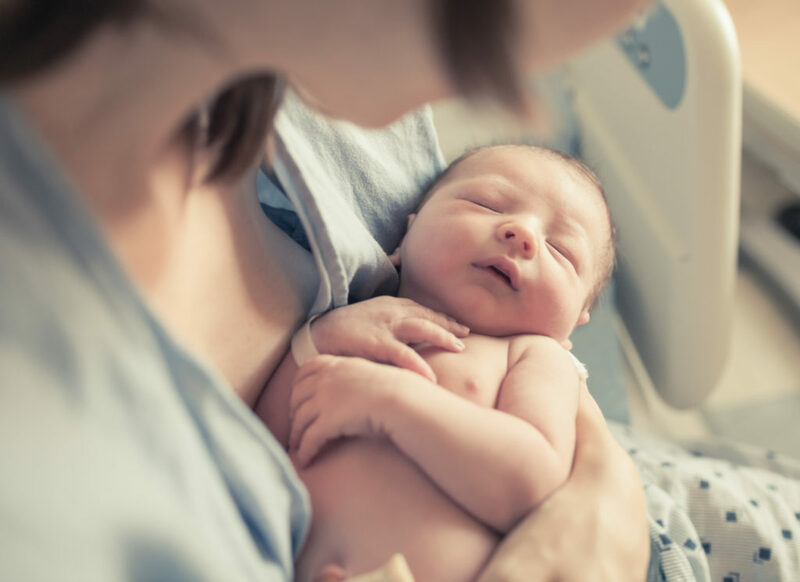 Registration is now open for “A 20-Hour Interdisciplinary Breastfeeding Management Course for the U.S.” This three-day event will be held from 8:30 am – 4:45 pm at the Philadelphia Department of Public Health. Education will be led by Nikki Lee, RN, BSN, MS, IBCLC, CCE, CIMI, ANLC, CKC, Registered Lactation Consultant and Advanced Nurse Lactation Counselor. Nikki has worked with mothers and babies since 1975 in homes, birth centers, hospitals, and clinics. She is a lactation consultant, a childbirth educator, a craniosacral therapist, an infant massage instructor, a teacher, and a nurse. Nikki educates healthcare professionals and works with city and community agencies toward the goal of meeting Healthy People 2020 Breastfeeding Objectives for the U.S. Nikki represents the Philadelphia Department of Public Health on the Philadelphia Multi-Hospital BabyFriendly™ Taskforce. Program objectives: The participant will be able to: (1) assess breastfeeding and offer practical advice and encouragement in a variety of situations from pregnancy to employment; (2) teach a mother how to hand express; (3) facilitate establishment of a milk supply; (4) support adoptive nursing, multiples, and relactation; and (5) identify current lactation resources about medications and medical questions. Click here for more information. The Pennsylvania State Nurses Association has approved this activity for 20.25 nursing contact hours (6.75 hours/day). PSNA is an accredited approver of continuing education in nursing by the American Nurses Credentialing Center’s Commission on Accreditation.